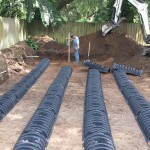 From septic system design to maintenance and repairs, we offer all kinds of residential septic services in Lutz, FL. Performing routine maintenance tasks on your septic system may seem like a waste of time if the system appears to be working properly. You never know, however, when something might go wrong. If your septic tank fails, you could end up with foul odors, leaks, or even a complete backup, so it is important to keep your septic system in good condition. 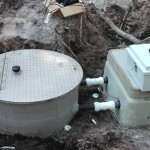 Cleaning and repairing a septic system is generally not something you want to do yourself, so our team at Tampa Septic is on call for all kinds of residential septic services. Whether your septic tank needs a repair or your entire system needs to be checked, our team of talented engineers and experienced contractors will get the job done quickly and efficiently. 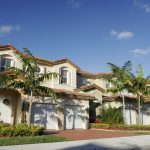 Many Lutz, FL homeowners have a septic system in their backyard, but do not even know how the system works. A septic tank is a large concrete tank used to collect water and waste from the bathrooms in your home. Inside the septic tank, you will find chemicals and bacteria that help to process and separate the waste, leaving the cleaned water to exit the tank through an outlet pipe. Even a small crack or leak can lead to big problems for your septic tank, in which case you may need expert residential septic services. 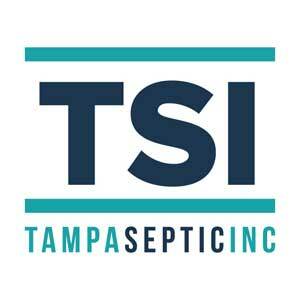 At Tampa Septic, we pride ourselves on making the needs of our customers our top priority—we not only offer fast and affordable residential septic services, but we are also available for emergencies 24 hours a day. 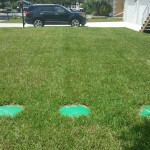 For all of your septic service needs, make Tampa Septic your first call.